Established in 1986, the CAP Agroindustrial is a national company which operates in peanuts’ improvement, blanching and commercialization. 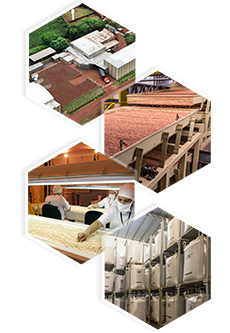 Located in Dumont – SP, Ribeirão Preto-SP, 340 km far from São Paulo, it has been contributing since its foundation to the development of the city and the expansion of the peanuts' Brazilian market. 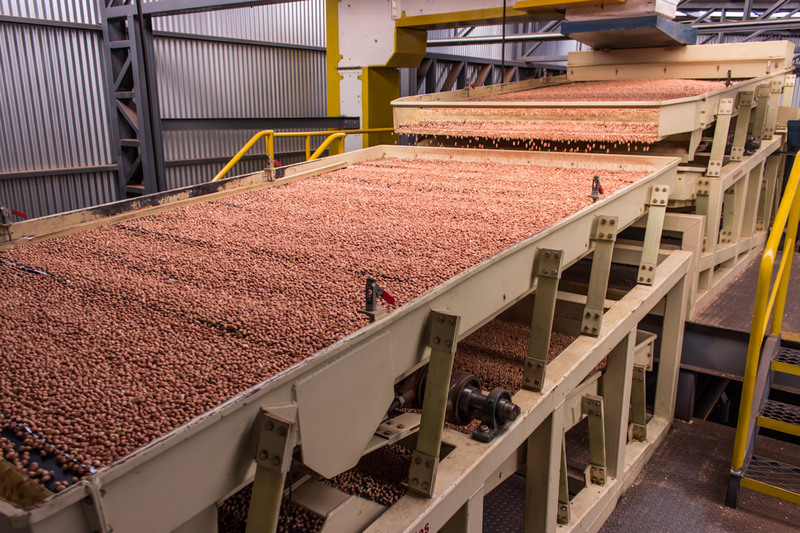 With over 25 years of experience in peanuts production, combining state-of-the-art technology and continuous innovations, CAP Agroindustrial is a reference in process excellence and quality. Being the pioneer has always been the outstanding feature of the entrepreneurial activities of CAP Agroindustrial. 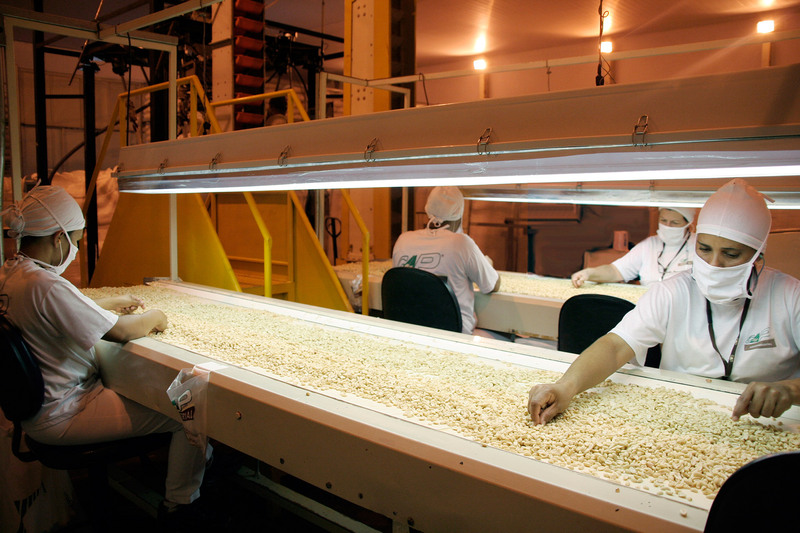 As an example in 1996, after the official launching of the first category of “runner” peanut in Brazil, the company was the first to produce this peanut in commercial scale. In addition, it was the pioneer in introduce the peanut harvesting equipment, as well as new Technologies of industrial production. The technological advances and the continuous innovations in quality made possible that the company expanded its horizons and commercialize its products on the external market. 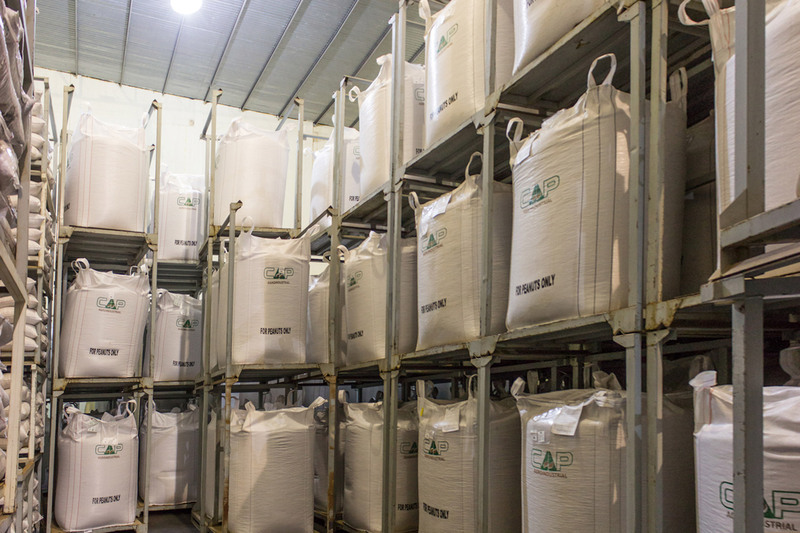 Aware of this new opportunity, CAP Agroindustrial started its Project to expand its markets and gain new clients, and after a long process, it conducted its first exportation in 2001. 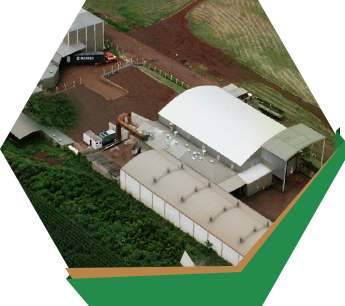 Aiming the continuous improvement of process and quality CAP achieved an unprecedented feat in 2009, when it became the first Brazilian company of the domestic industry to get a BRC Certification (British Retail Consortium) – Global Food Safety Standard. 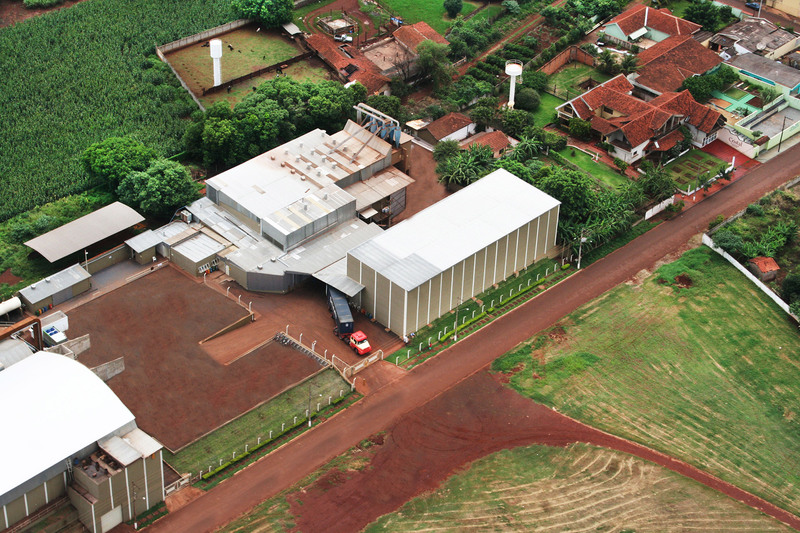 This is CAP Agroindustrial, a synonym of excellence in high standard of quality and food safety, since the seeds production process to the delivery of the final product to the costumer, from the do operational care and quality control, with absolute safety and respect regarding the contracts signed and social responsibility.